Don’t get it twisted: Kidney beans should be kept on hand to make some seriously delicious side dishes and entrées, like hummus and chili. And we have four easy kidney bean recipes you’ll want to try for yourself tonight. 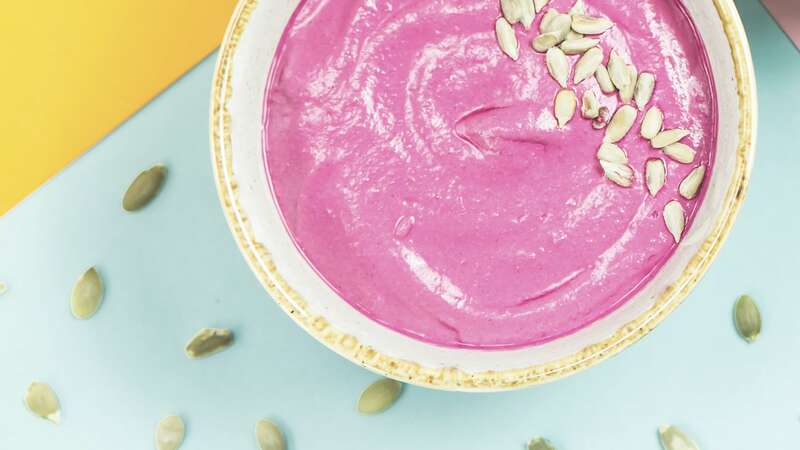 First up, this pink hummus. You’ll want in on this one because, honestly, this kidney bean hummus is really good. It’s so good you’ll ditch the pita crackers and use a spoon instead. 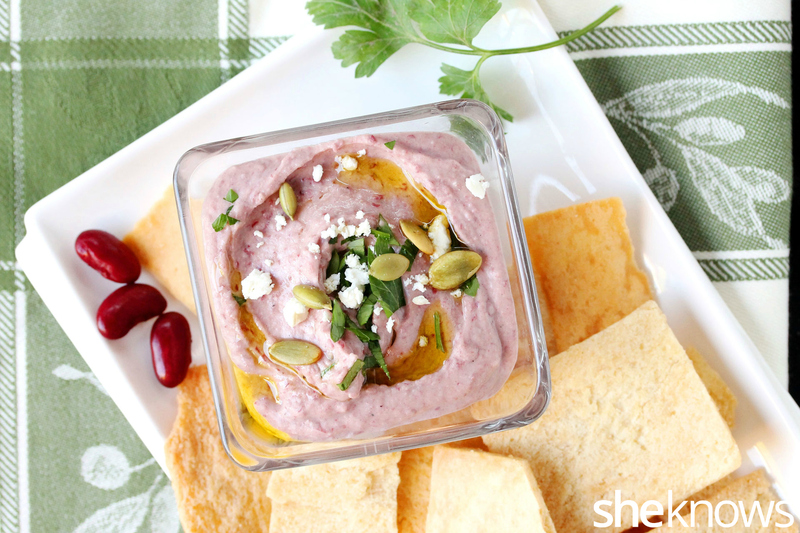 Kidney bean hummus is super-easy to make because the blender does all the work. And what really makes the flavor pop in this hummus is salt. So give it a taste test before serving and add more if needed. Homemade hummus made with kidney beans and spices is topped with olive oil, pepita seeds and fresh herbs. It makes a delicious appetizer, dip or snack. To a blender, add the kidney beans, tahini, garlic, lemon juice, cumin, pepper and salt. Transfer to serving dishes and drizzle olive oil on top. Garnish with fresh herbs, pepita seeds and feta cheese. Serve with pita bread, crackers or fresh veggies. 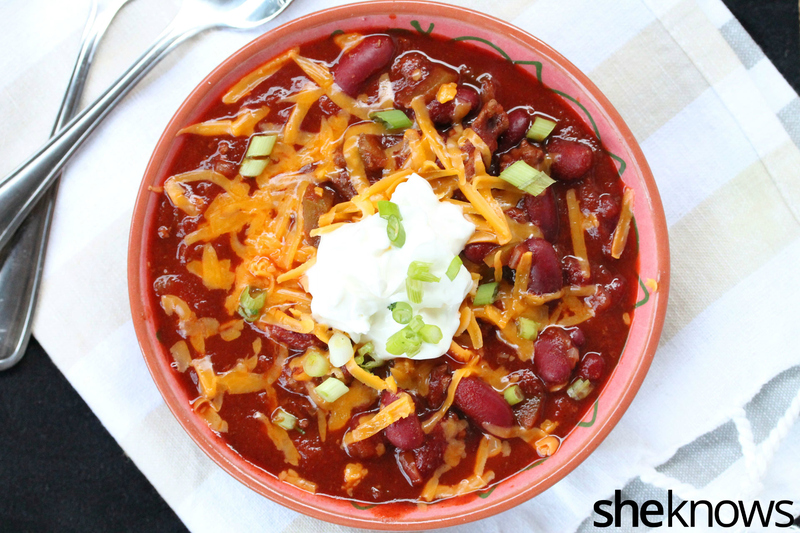 Homemade chili made with kidney beans, spices and ancho chili powder is quick and easy to make. Heat a large skillet on medium heat, and add the ground beef, onion and bell pepper. Stir as the ground beef mixture cooks. Let cook until the ground beef is no longer pink. Transfer to a plate with a paper towel to drain off excess grease. Heat a medium-size pot on medium heat, and add the ground beef mixture. Add the rest of the ingredients, and stir. Let the chili simmer for about 25 minutes or until it reaches the desired thickness. Serve hot, and top with shredded cheese.